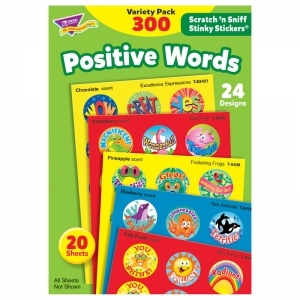 Positive Words stickers are a small, fun way to brighten a student's day. 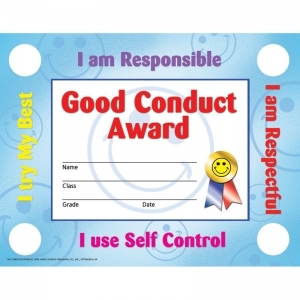 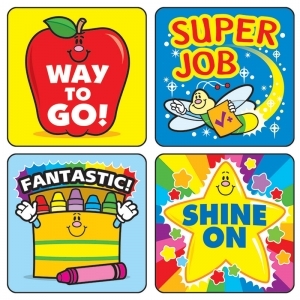 Perfect for reward or recognition, these 1" x 1" motivational stickers come 120 per pack and are acid free and lignin free! 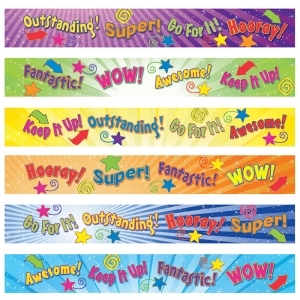 Winning Words stickers are a small, fun way to brighten a student's day. 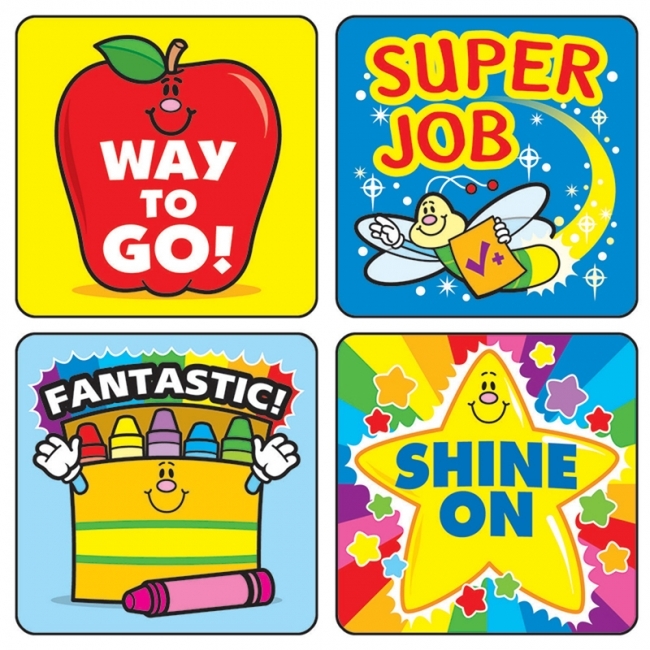 Perfect for reward or recognition, these 1" x 1" motivational stickers come 120 per pack and are acid free and lignin free! 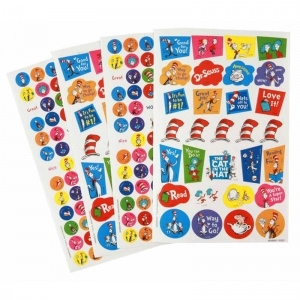 The choices are endless with Eureka Sticker Books. 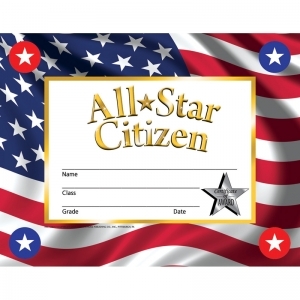 There are hundreds of ways to utilize this versatile format at home or in the classroom. 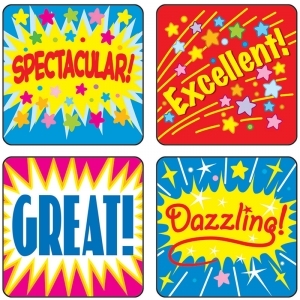 These colorful stickers are organized by theme and conveniently packaged in an easy to use pad. Perfect to add to school papers, reward students, use on classroom folders and mark dates on calendars. 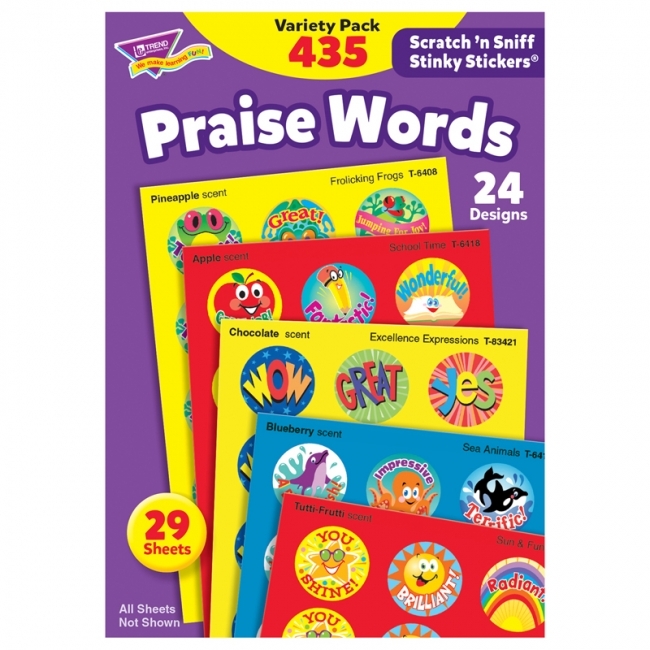 Includes 480 large colorful stickers, both everyday and seasonal, conveniently packaged in an easy-to-use pad. 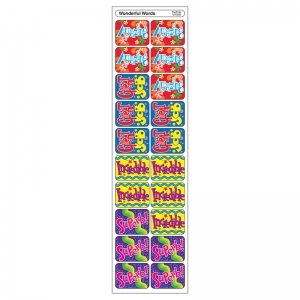 The choices are endless with Eureka Sticker Books. There are hundreds of ways to utilize this versatile format at home or in the classroom. 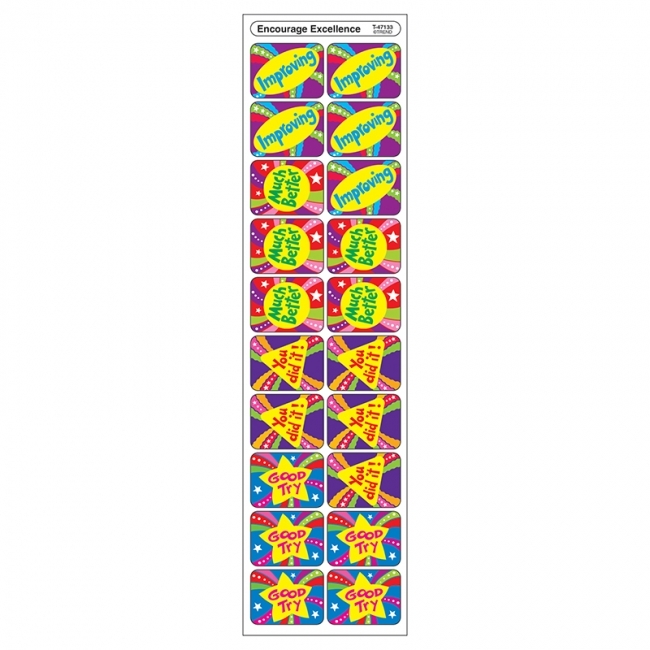 These colorful stickers are organized by theme and conveniently packaged in an easy to use pad. 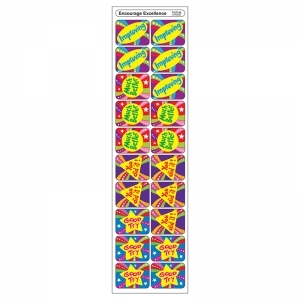 Each sticker page measures 5 3/4" x 9 3/8". 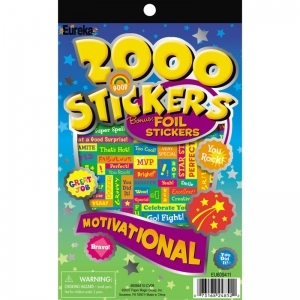 Each sticker book includes 2000 stickers. 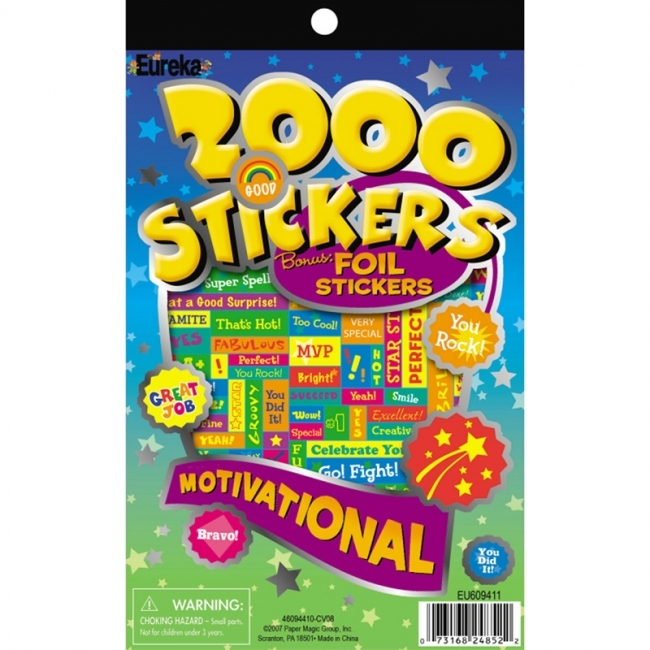 The choices are endless with Eureka Sticker Books. 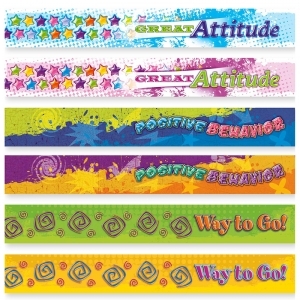 There are hundreds of ways to utilize this versatile format at home or in the classroom. These colorful stickers are organized by theme and conveniently packaged in an easy to use pad. Each sticker book contains 8 pages or more that measure 5 3/4" x 9 3/8", and fits easily in a desk drawer at school or home. 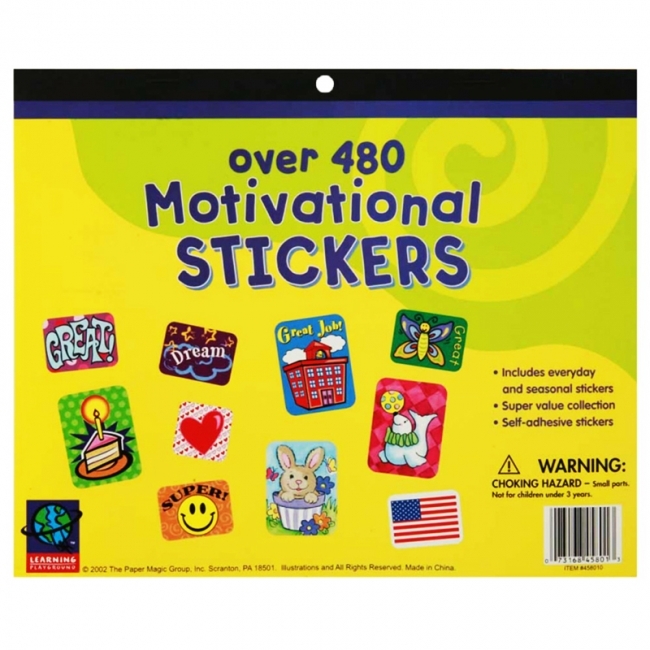 Each sticker book includes 536 stickers. Scratch 'em and sniff 'em for a burst of fragrance! 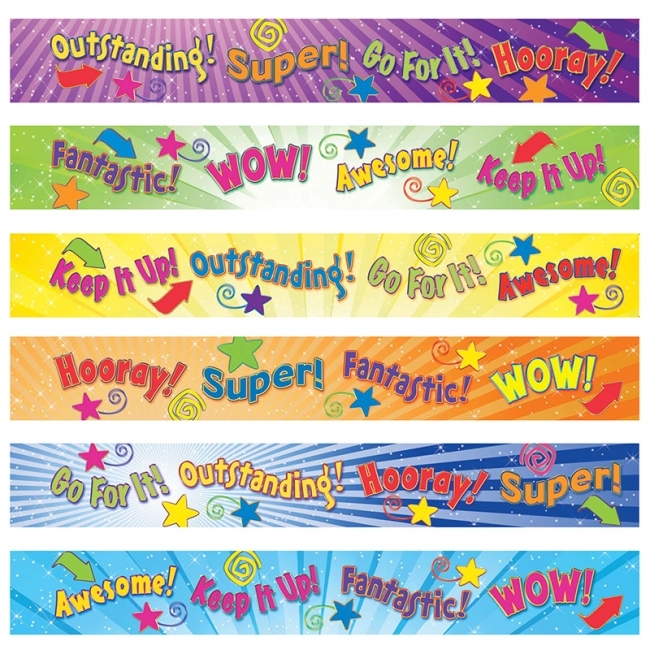 Everyone's favorite stickers, Stinky Stickers® are fun to collect or use to motivate and reward. 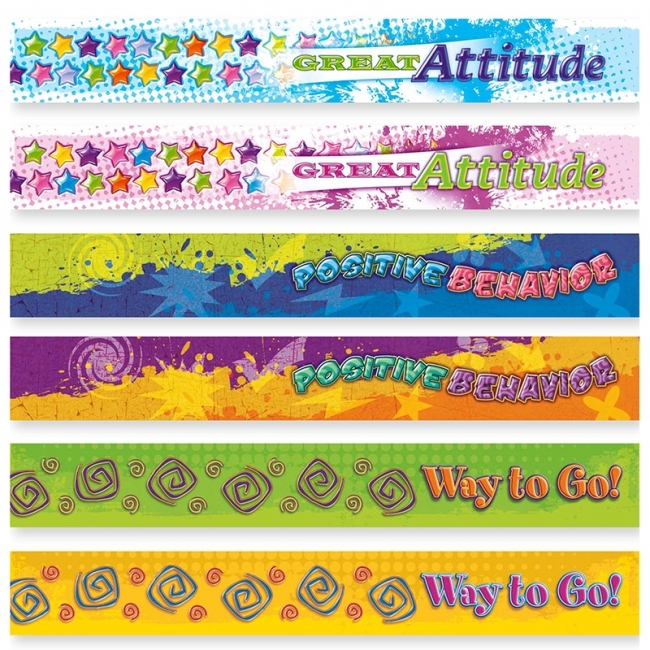 Designs include Excellence Expressions, Crayons, Dino Fun, Peppermints, Frogs, Sea Animals, School Time, and Sun & Fun. 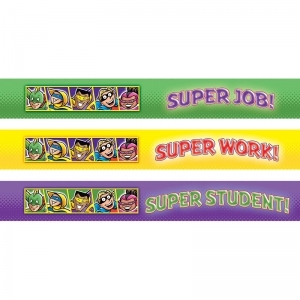 Designs may vary. 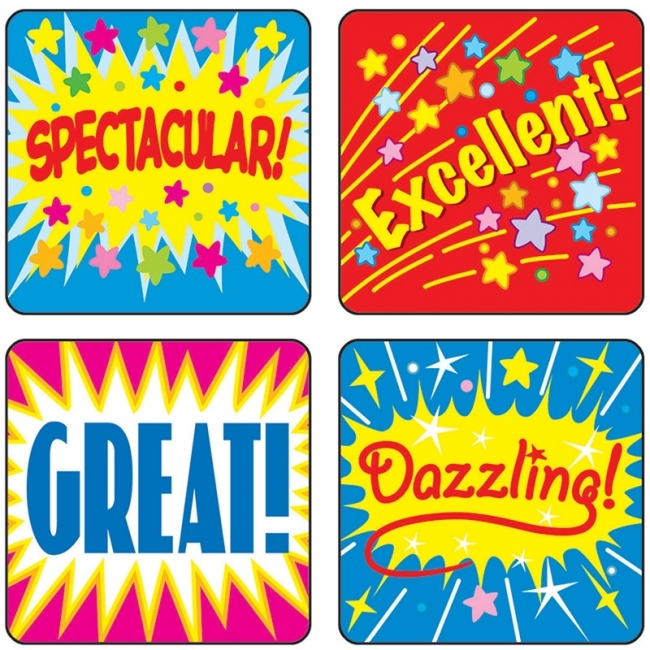 Acid free, nontoxic, and safe for use on photos. 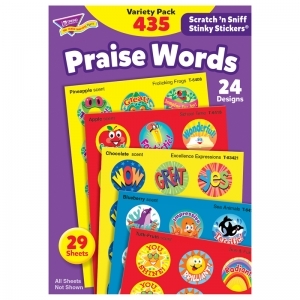 Each pack includes 24 designs, 435 stickers, 8 scents.